Ballooning. 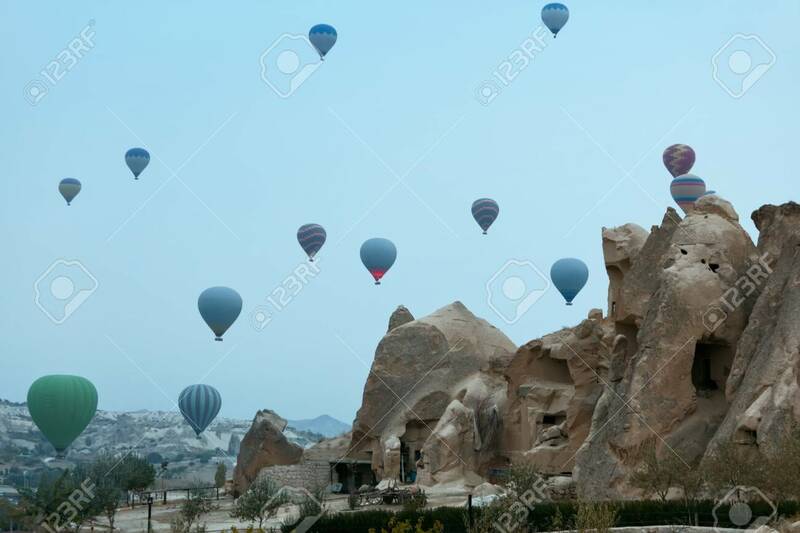 Hot Air Balloons Flying In Sky Above Rocks With Caves At Cappadocia. High Resolution Lizenzfreie Fotos, Bilder Und Stock Fotografie. Image 115069442.